The perfect base camp for your ski trip. 20 minutes drive to Thredbo, 10 minutes drive to the ski tube which services Perisher, and 10 minutes to Jindabyne for all your supplies. Ecocrackenback is the best Snowy Mountains accommodation. Each habitat has a drying cupboard with heated racks to dry all your snow gear, clomid price and silagra cipla to get ready for another day on the slopes. Ecocrackenback is the perfect location for your next skiing adventure. EcoCrackenback, luxury Snowy Mountains accommodation. 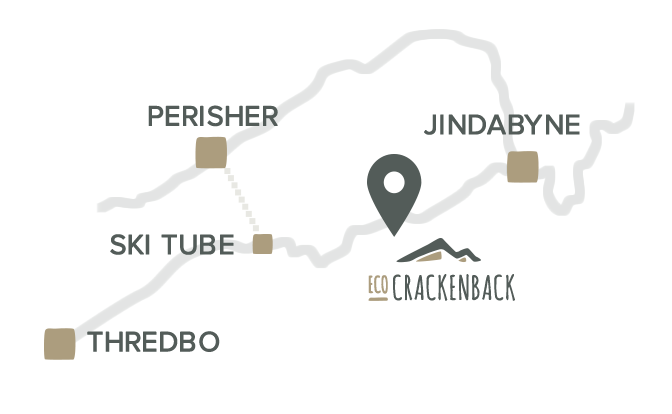 Ecocrackenback is the perfect accommodation option for your Snowy Mountains adventure. 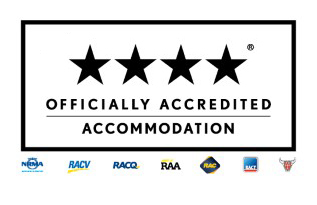 We are your luxury 4 Star Snowy Mountains accommodation option when visiting the Jindabyne, Thredbo, Perisher region. ecocrackenback is an eco-certified 4 Star resort with more than 40 acres of land featuring beautiful local flora and fauna. ecocrackenback is an easy 2.5 hr drive from Canberra and 5 hours from Sydney, making it an easy weekend ski getaway. The perfect base camp for your ski trip. 20 minutes drive to Thredbo, 10 minutes drive to the ski tube which services Perisher, and 10 minutes to Jindabyne for all your supplies. Ecocrackenback is the best Snowy Mountains accommodation. Each habitat has a drying cupboard with heated racks to dry all your snow gear to get ready for another day on the slopes. Ecocrackenback is the perfect location for your next skiing adventure. Book now for your 2019 winter adventure! Technically it’s in NSW but EcoCrackenback’s proximity to Canberra makes it an ideal weekend getaway for those in the capital. Tucked off the Alpine Way between Jindabyne and Thredbo, it has family-friendly cabins with picture-perfect views from every window. It was a great weekend spent. My partner booked Ecocrackenback for us two to spend the weekend away from the city and crowd. This accommodation is superb! Situated just off the Alpine Way between Jindabyne and Thredbo, the 18 chalets are surrounded by lovely snow gums and natural grassed areas, with delightful views across typical highland country with grazing cattle. There are many birds, kangaroos wander and graze just outside the chalets and we also saw a fox. The accommodation itself is private, very well designed, very comfortable, tasteful, well appointed and fully equipped, with many double glazed glass areas seemingly bringing the expansive views right inside. There is a verandah with outdoor furniture and a barbeque, which we were able to use on a balmy evening. The whole effect is completely compatible with the environment and there are also eco features such as an eco (ethanol) fire, roof collected tank water and worm farms which deal with waste. For winter there is also underfloor heating. “Outstanding natural beauty, perfect for photography” My wife and I stayed here again at the start of summer, after having also stayed in late Autumn earlier this year. Again, the cottage was perfect, such a beautiful and private place in an outstanding part of the world. As a keen photographer, anywhere I can stay and get excellent photographs at the same time, is a really outstanding place. We had numerous wildlife experiences also, with a large Blue-tongue Lizard living in the log outside the back door, numerous Kangaroos and even a Deer. Click here to join our mailing list to be notified of special offers.